Throughout school we are using the BIG SPELL. This is where the children will have around 10 words to learn on a weekly basis. 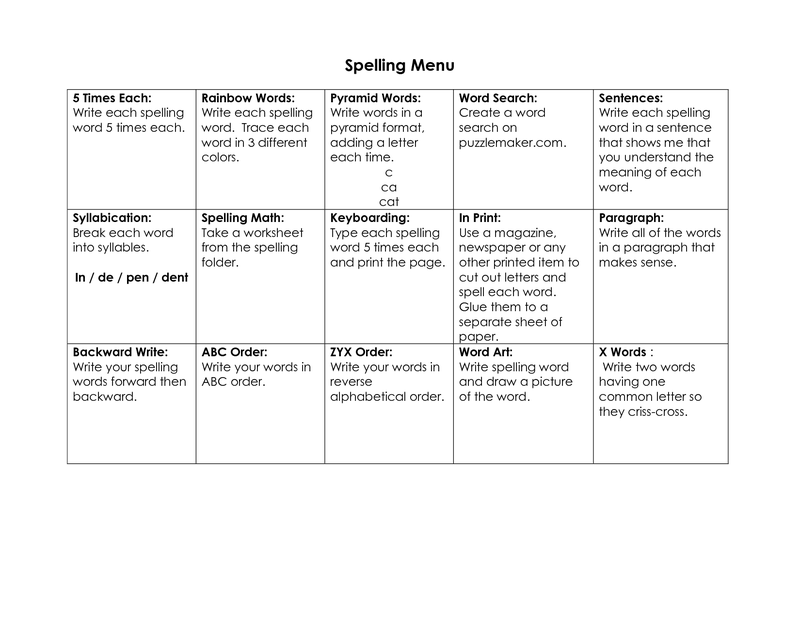 The scheme is split into many different differentiated lists and we will decide on what list your child should start on through an initial assessment of spelling. 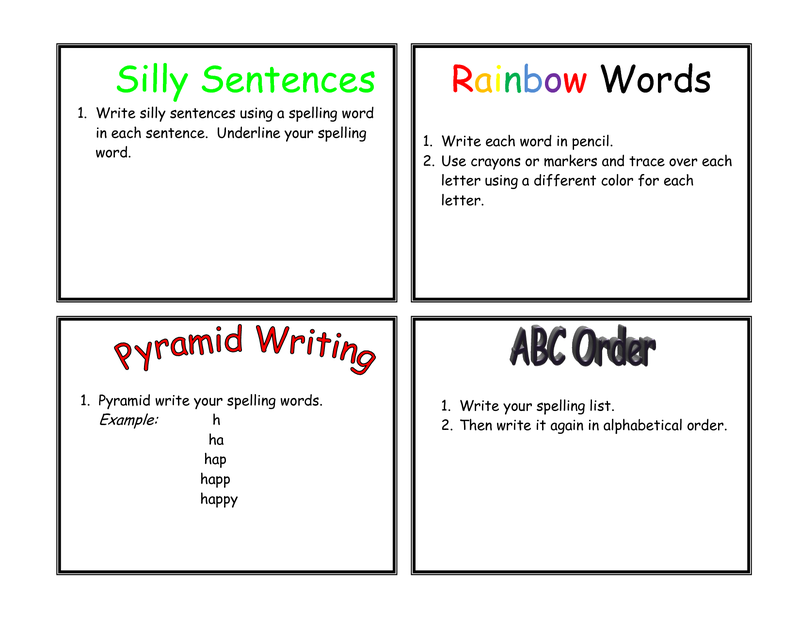 In the class the children may be working on many different levels as they are working on the spellings most appropriate to them. 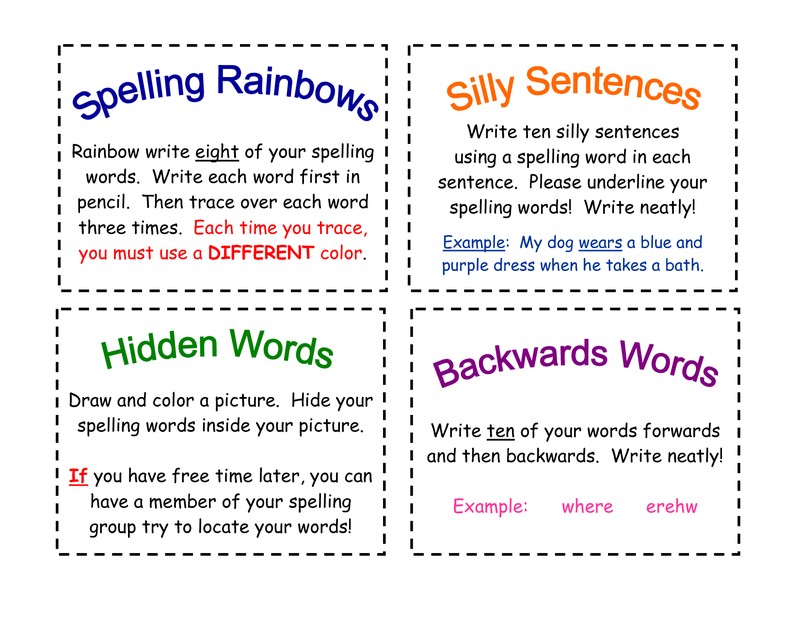 Each morning the children will participate in a range of activities that will help the learn their spelling word list as well as helping each other by swapping lists and testing each other. A child will only move on to the next set when they are able to spell them consistently, in and out of context (and the words are spelt correctly in their writing) as well as applying them in their reading. 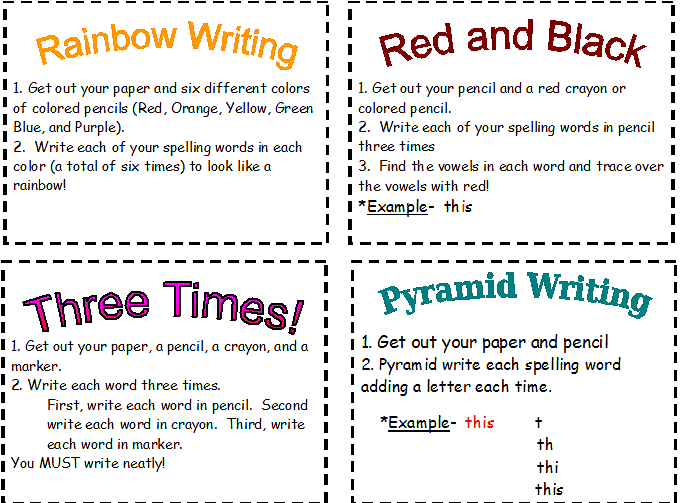 Every so often we will give the children a mixed test to check to see how well they have remembered the spellings – children may be asked to go back and re-do previous lists if they do not remember them. We are looking forward to introducing this to the children and we are sure that they will embrace it enthusiastically. If you have any questions about spellings then please speak to your child’s class teacher.